The American presidential elections have created an unprecedented climate of political chaos. Both candidates are reviled by the bulk of the electorate, many of whom intimate that they intend to abstain from voting. The polls originally predicted that Hillary Clinton would win by a landslide, but the odds have now dramatically narrowed and in this explosive environment, Donald Trump may well be elected. American Jews are caught in this maelstrom. Regrettably, many of their leaders have seemingly hibernated and failed to speak out even when President Barack Obama maligned Israel. They justified their silence on the grounds that criticism of the president would shatter whatever still remains of bipartisanship. But these same constraints do not seem to apply when attacking the Republican candidate, Donald Trump. Nor were there any concerns of bipartisanship when liberal Jews correctly attacked the George H. W. Bush administration for open hostility to the conservative Shamir government. The American Israel Public Affairs Committee paved the way for the current situation by treating bipartisanship itself as the goal instead of utilizing it as a means of achieving the primary objective – promoting the case for Israel. This was outlined last month in a comprehensive article in the online Tablet magazine by Bruce Abramson and Jeff Ballabon titled “The end of AIPAC’s Israel monopoly.” The article documents how AIPAC’s obsession of retaining the monopoly on Israel advocacy – in which, admittedly, it had achieved a tremendous track record of success – began to erode when it remained silent in response to Obama’s negative policies and biased condemnations of Israel. 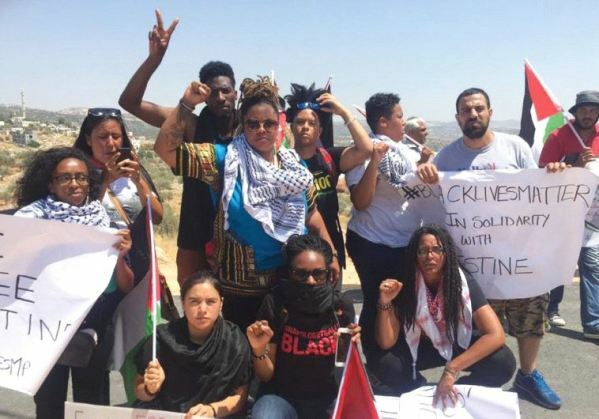 AIPAC also failed to speak out against J Street, which was undermining it with the assistance of the administration and falsely claiming to represent Jews at the grass-roots level. 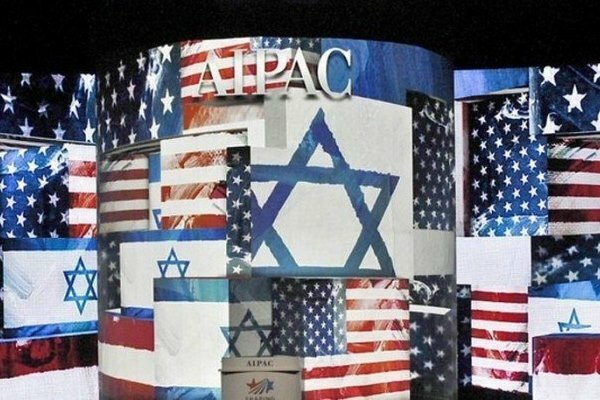 AIPAC displayed its determination to retain bipartisanship at all costs. 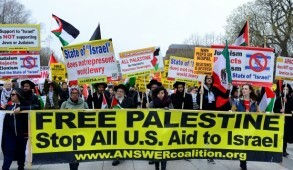 For example, AIPAC’s recent failure to persuade Congress to oppose the deal with Iran was a major blow to its standing. But far worse was AIPAC’s obsession not to rock the boat or undermine “bipartisanship” by making no distinction between congressmen who had supported or had opposed the Iran deal – effectively transforming itself into a paper tiger. This is further complicated because, like most Jews, the bulk of AIPAC supporters are Democrats, backing the party that has a rapidly growing anti-Israel component. The AIPAC leadership should be actively encouraging its members to protest against efforts to distance the party from Israel. Instead, at the height of the debate over Iran, AIPAC’s Executive Director Howard Kohr said that AIPAC and Obama shared the same goals and only had “a difference in strategy,” thus reinforcing the denial of political reality that dominates most of them. 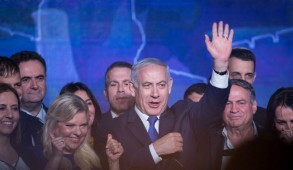 Furthermore, AIPAC even sought to weaken the current Republican Declaration on Israel – including the declaration of Jerusalem as Israel’s undivided capital – on the grounds that it would highlight the differences between Republicans and Democrats over Israel and expose the illusion of bipartisanship. To exacerbate the situation, prominent members of the American Jewish leadership have formally become engaged in the election campaign, effectively supporting the Clinton candidacy. This is unprecedented and may have a disastrous impact on future Jewish political influence, with the Democrats feeling assured of Jewish support and dismissing Jewish concerns regarding Israel. This is especially significant now because, if Clinton is elected, she has a growing constituency that, at best, is unsympathetic to Israel. Her choice of vice president, Tim Kaine, whom J Street adores and has been funding, must send a chill to supporters of Israel. 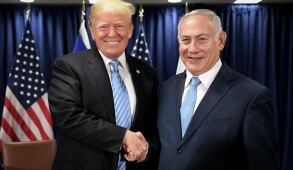 On the other hand, despite some recent reassuring words about Israel, many either remain uncertain of where Trump stands on many issues or consider him unsuitable for the role of president because of his aggressive and at times uncouth approach. But for leaders of mainstream Jewish organizations to accuse him of being an anti-Semite is outrageous. Yes, he should have condemned David Duke and the Ku Klux Klan immediately when they supported him. But did these organizations accuse Obama of being an anti-Semite after listening to vile anti-Jewish sermons from his pastor, Reverend Jeremiah Wright, for over two decades, or for Hillary Clinton’s exchange of kisses with Suha Arafat after being told how Israelis were poisoning the wells or her kind remarks in response to the anti-Semitic ravings of Max Blumenthal? There should surely be widespread condemnation when Jewish mainstream organizations indict as an anti-Semite a presidential candidate who has apparently never knowingly offended Jews and whose daughter has converted and observes a Jewish lifestyle. 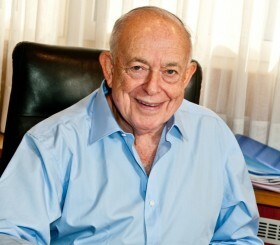 The most irresponsible intervention emanated from Jonathan Greenblatt, the CEO of the Anti- Defamation League, who does not seem to realize that he is no longer employed by Obama but is heading a Jewish organization that raises over $50 million annually in order to combat anti-Semitism. His pathetic attempt to suggest that Trump was employing anti-Semitic imagery by using a star symbol that resembled a Star of David in a political attack on his opponent, is too bizarre to warrant comment. This peculiar outburst can only be described as mind-boggling. This from the same person who considers that many BDS supporters are motivated by idealism and a desire for justice! While every Jew and partisan Jewish body are entitled to express their opinion, ADL – a purportedly nonpartisan body – should be concentrating on combating anti-Semitism and has no mandate to condemn a party that is pro-Israel, especially in the context of a presidential election. This is an outrage and ADL supporters, whether they adore or despise Trump, should protest vigorously that the organization is actually contributing to anti-Semitism instead of combatting it and, if left unchecked, will substantially undermine American Jewry’s political influence. 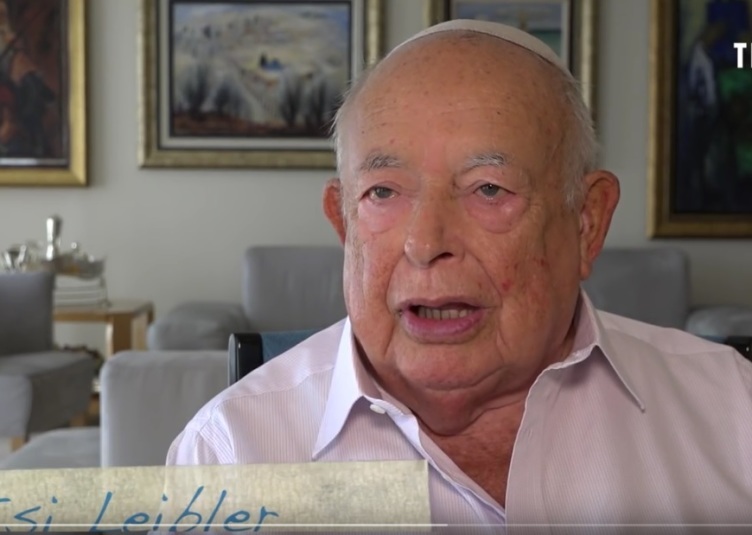 Jewish leaders today stand at the edge of an abyss. There are likely to be more upheavals and shockwaves before these elections take place. Responsible Jewish leaders should unite and formulate a strategy to ensure that the official Jewish community remains neutral in the elections on all other than specifically Jewish policy-related issues. Efforts should be made now to seek commitments from candidates. Above all, bodies like AIPAC must begin demonstrating to their Democratic members – even if this encourages some defections – that the Democratic Party is facing a determined campaign from internal elements hostile or indifferent to Israel. They should be encouraged to protest, and if that fails, make whatever choices are appropriate. Irrespective of who they ultimately support, Jews should exercise their vote even if the candidate of their choice is less than ideal. There are still four months before the elections. 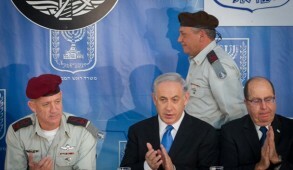 Whatever new allies Israel gains, American political support remains crucial. Overall, the American people retain a deep friendship for Israel and, despite media distortions, the overwhelming majority of committed Jews also remain strongly supportive of the Jewish state. On matters relating to Israeli concerns, AIPAC and other mainstream Jewish organizations should make it known that they will distinguish between genuine friends and those unwilling to stand by Israel when the going gets tough. If they fail now, this period could become a crucial turning point in the decline of Jewish influence in America. Will the Claims Conference Board Act Before it is Too Late?